At birth, she was christened Beauty. As if her parents did that after peering at a crystal ball the way clairvoyants and fortune-tellers do, she turned out to be a combination of beauty, brawn and brains. Before turning 30, she had already acquired her second degree, and blessed with a good job in an upscale concern with international linkages, hence foreign trips are on the cards for her at intervals. Courteous, homely and warm, Beauty, who walks with feline grace is happy with her finances and attainments in life thus far. But what baffles many, including herself, is why she is still a spinster. This fears she has made known to her very close friends and family members. She even confided in some of them that the few relationships she has had ended because some of her partners were not ready for marriage, having been hamstrung by lean finances. This trait ran through three of the last four eligible bachelors that she had dated, the three were never willing to get married to a lady, whose pay cheque quadrupled theirs. Efforts to convince them that who brings home the larger chunk of the cash was inconsequential, as long as there is money to spend on necessities at home, all fell on deaf ears. With memories of the last of her former boyfriends bidding her bye in May 2017, just two months after she turned 30, Beauty takes time to defend herself each time her friends and family come up with the issue of settling down, but deep in her, she fears her biological clock is ticking away as far as marriage is concerned. Thirty six-year-old Judith Onyewuchi, planned to get married at 28, but the death of her mother when she was 18, forced maternal duties on her, as she was saddled with the task of tending her four siblings. For most young people, marriage is an important step that must be taken at some point in life. Apart from it being the legally or formally recognised union of a man and a woman as partners in a relationship, marriage is very useful in the sense that each partner serves as a dependable ally of the other, even as both combine efforts to carry out the business of procreation. According to a sociologist, Akachukwu Uchenna, “a number of factors, both public and private are responsible for the inability of young people of marriageable age to settle down in marriage. By whatever parameters employed, lean finances remain the biggest challenge that most youths of marriageable age are grappling with. Like they say, there is no romance without money. In view of this, youths that are not gainfully employed would see marriage as a reasonable thing that is unaffordable. “Another thing that also delays marriage is involvement in complicated relationships; in masturbation; homosexuality or even the fear of marriage itself. Talking about the fear of marriage, most young people are totally unsure of what to expect in marriage or the extent their freedom would be curtailed by the new union. This is also capable of getting young people to delay their decisions to tie the knots,” Uchenna said. For relationship psychologist and marriage counsellor, Shade Eletu, some of the factors that delay marriages in contemporary society include, ill health, money-related issues/fear of poverty, failure to complete education early, feeling of immaturity, family troubles and non-agreements, not finding the right partner in good time, as well as being too selective. “Because most girls from poor homes do not want to continue what they call the ‘cycle of poverty,’ they would rather wait for a millionaire to come their way before they attempt marriage. But for ladies that I have the opportunity to talk to, all I tell them is, once a man loves you, and is educated, God-fearing, hardworking, there is a tendency that tomorrow will be good, so quit waiting for a multi-millionaire that may never come,” she said. Eletu added that spiritual problems, including the claims like having spiritual spouses (for those that believe in it), medical challenges like impotence, and erectile dysfunction, as well as, expensive dowry, all have a way of thwarting early marriage plans of persons of marriageable age. 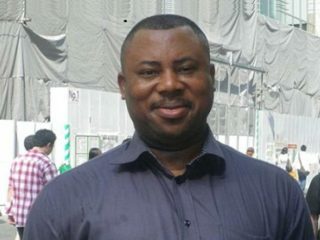 Peter Ayuk, 38, belongs to the category of those whom expensive dowry has thrown a spanner in their works. 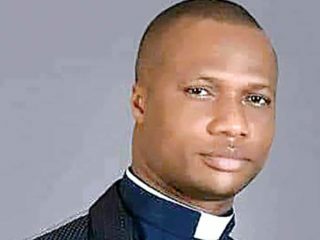 A cleric, Arogundade Olasupo, is of the view that many young people are waiting to be very financially stable before getting married because the society expects them to be rich before taking a wife. “In some cases, this is absolutely true because even the young women are specific in their drive to settle down with only men that are financially comfortable. 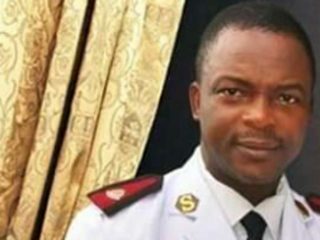 Olasupo, who pastors David’s Christian Centre, Lagos State, also explained that culture and tradition also have a way of jeopardising things for young people. “Attempting to marry outside of one’s tribe is another challenge that sometimes complicate things for intending couples. Some ethnic groups in this country still have a list of tribes that their wards should never marry into because it is forbidden. And when youths interested in getting married find themselves in this trap, they end up spending lengthy periods trying to sort things out with their parents. This obviously affects the time it takes to get married,” the cleric said. He continued: “Getting pregnant before marriage is also a major issue. We still have some cultures and traditions that insist on pregnancy before the solemnisation of the holy matrimony can take place. This to them, is to confirm that the woman is fertile. If the woman involved refuses to play ball, then contracting the marriage will suffer a delay until the issue is resolved one way or the other. The desire to attain higher academic heights also constitutes a drawback to early marriage. 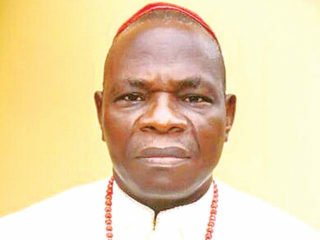 But Pastor Olasupo insists that it should not be so. “It is not okay for young people to wait till they obtain a doctoral before settling down because the requirement for marriage is simply having the necessary skills to make a living, either formal or non-formal. Having other academic achievements is just optional and these things you can acquire while even married. So, I see no reason why the wait for academic achievements before marriage. “One of the most important things to take into consideration before venturing into marriage is that there should be regular income, at least, from one party especially the man. Also, both must have a job or a means of income so that at least, regular income can come from one person and irregular from the other person, no matter how little in order to balance the finance in the home,” he concluded. For Lagos-based lawyer, Ify Uzokwe, insecurity, especially financial insecurity tops the chart of reasons why many spinsters still remain the way they are. “The reasons why young women of marriageable age are still single vary tremendously. But the most prevalent is insecurity, especially financial security. However, there are social circumstances and pressures that also create delays in getting married for the ladies. High dowries chase young men away fast, just as the insistence that a prospective suitor must have certain characteristics and qualities. “In addition to all these, Nigerian weddings are getting quite expensive, and so spending money on traditional and church wedding, as well as court wedding is what some men just can’t afford. Unlike years back, what we have today, are men in search of wives that are capable of sharing financial responsibilities with them. Gone are the days when men marry full-time housewives. The increasing cost of living has tilted most men in favour of ladies, who have a means of livelihood and are willing to share with their man. While pointedly accusing some parents of causing needless delays in agreeing to marriages between their children, she stressed that it is time to let go of the values that govern their actions, and the pre-conditions that they hold fast to regarding how, where, when and to whom their adult sons or daughters get married, which directly or indirectly obstructs their children’s timely marriage. Parents today, she said need to realise that they have to let go of some of their culturally influenced beliefs, ideas and expectations. Relationship & marriage therapist, Eti-inyene Akpan, who believes that there’s really no right time to settle down, either as a man or woman, pointed out that in as much as there’s no “perfect time” it doesn’t mean that we should leave “time” out of it when considering settling down. “Marriage is indeed a mystery, but that doesn’t mean that youths should be scared of getting into it, or should wait till they have acquired everything that would guarantee them the good life, in other words, wait for the ‘perfect time’ to venture into it. The most important thing to come to terms with before taking the step is to ensure that they are ready and are fully aware of the reason they are getting married. This is because if they do not know why they are getting married, when challenges come, they will easily give in to it,” he said. He said years back, “Our forefathers and fathers got married very early in life because the economy was not this harsh. And they could build their own houses no matter how small. Being wealthy was related to the number of children they had so that they can have more labourers on the farmlands. But things are different now. Today, we see a lot of young people that don’t even know why they want to get married. All they know is that their friends are getting married so it’s compulsory they get married as well. 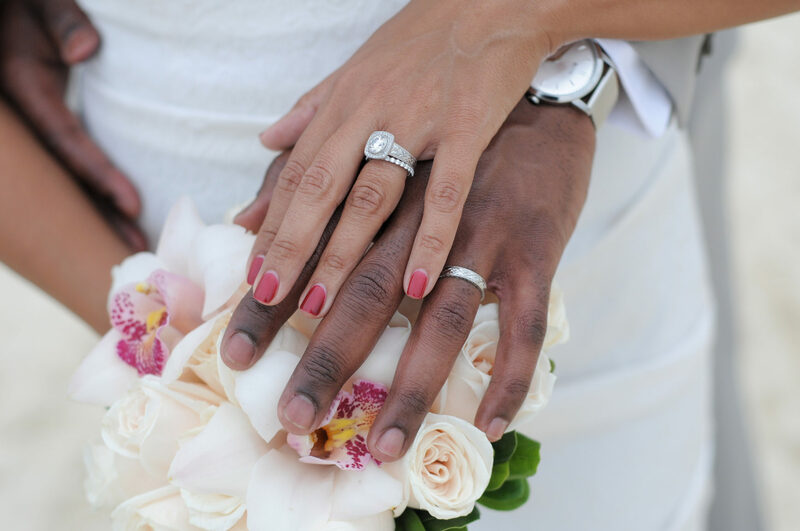 Dr. Raphael James, a psychologist, who got married at 34 insists that he got married late, and this was because he was disappointed by a lady he intended to marry. However, for him, “the best time to get married is when peple are in his late 20’s or early 30’s, and capable of taking care of their responsibilities as partners. According to him, one of the advantages of early marriage is that both couple would remain young for a long time and grow old as their children are equally growing. “Having kids early also allows one to train the kids academically, help in establishing them and getting them to live independent lives. All these help some parents to have a sense of satisfaction and fulfilment, giving them inner peace of mind. James regretted that some parents contribute immensely to their wards marrying late when they saddle them with the responsibilities of taking care of their siblings and other close family members.